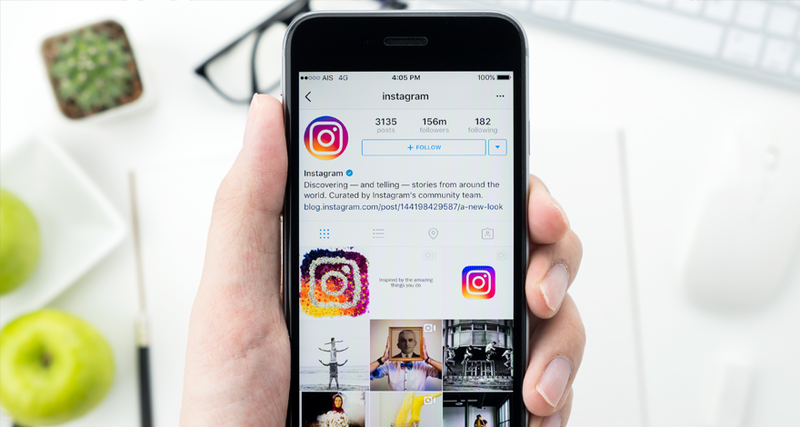 Instagram is one impressive platform to help you win new customers, but you need to understand how to handle your Instagram marketing campaign successfully. Without paying attention to the latest tips and tricks, you will never be able to compete with others who are already doing great on Instagram. To run a successful marketing campaign, you need to consider automating things on Instagram. Something that you should try is automatic likes for Instagram, but always ensure that you select the finest company for the task. Similarly, you can take advantage of several tools to automate the process and make your Instagram marketing work. Here are some tips and suggestions to handle it well. The Instagram business profile is similar to the Facebook business profile with an additional ‘call to action’ button. You can connect your business page with your Instagram account with this button. This button allows your followers to contact you via email or call. The Instagram business profile also facilitates you with Instagram algorithms. It gives you an insight into your targeted audience. You can manage your posts and design its content according to the preference of your followers which will help you in reaching your desired Instagram users. 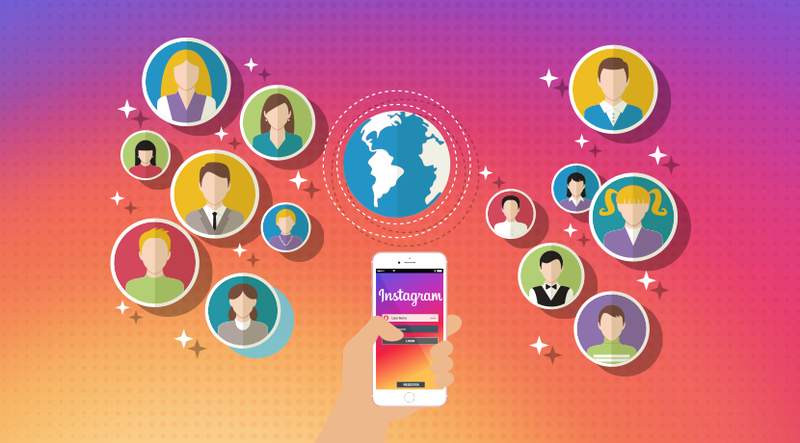 If you really want to boost your business through Instagram, then you must convert your Instagram personal profile into business one to avail these benefits. People prefer to use different social media platforms based on their personal preferences or according to their business requirements. Some prefer to have accounts on all the forms while others are selective in this regard. Some users are active at one social media forum while uses the other one rarely. You don’t want your brand lovers to miss on some important business announcement or update. It’s better to connect all your social media platforms with each other. Post your Instagram handles and latest posts on your other business profiles like Facebook, LinkedIn, Twitter, and Snap Chat. 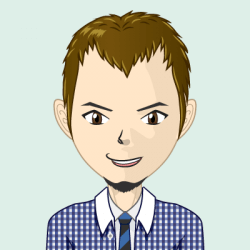 People who are following you on one forum will be more likely to become your followers on Instagram so that they don’t miss any cool offers from you. Cross promoting your business links on various social media platforms will help you in reaching the maximum number of people. Every business promoter wants to be on top of the news feed of their followers and often post frequently from their business profile. While posting more often, some people tend to overwhelm their followers which usually results in unfollowing from the viewers. You must adjust the frequency of your post wisely. Carefully observe the engagement of viewers on your posts and observe their pattern. Perceive their likeliness of your posts from their comments and reactions. Experiment different posting patterns like multiple times per day, once daily, twice a week, or once a week. Now decide the best pattern that works for you and follow it. Keep altering your frequency of posts when there is an increase in your followers or when there is a decline in engagements at your posts. Interacting with your followers help you in growing your business and in increasing the number of followers on your account. To boost interaction reply all the comments on your posts and engage with your viewers, thank them generously on their liking, and take the criticism positively. Another way of increasing interaction is by asking your followers for tagging their friends on your posts and reward them randomly. This will increase the likelihood of reaching your post to the maximum number of people and will help you in growing your audience and enhancing your business. Hashtags are the most powerful tool for promoting your Instagram profile. Focus on creating new and unique hashtags hat become your brand identity. Also, use a general hashtag commonly used by people in your industry. Associate some hashtags with your brand and use them whenever you post your products. Encourage your viewers to use the same hashtags when they post their pictures of your products. The people using your brand`s hashtags will automatically get featured on your post which will increase your ratings. Another benefit is that their posts with your brand hashtag will make its ways to the news feed of their followers as well.